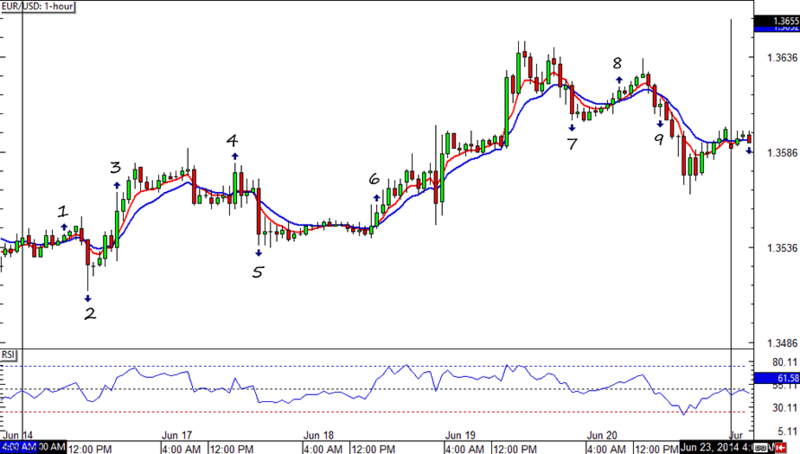 Although signal #6 brought home 52 pips, a couple of fakeouts had canceled most of the gains. 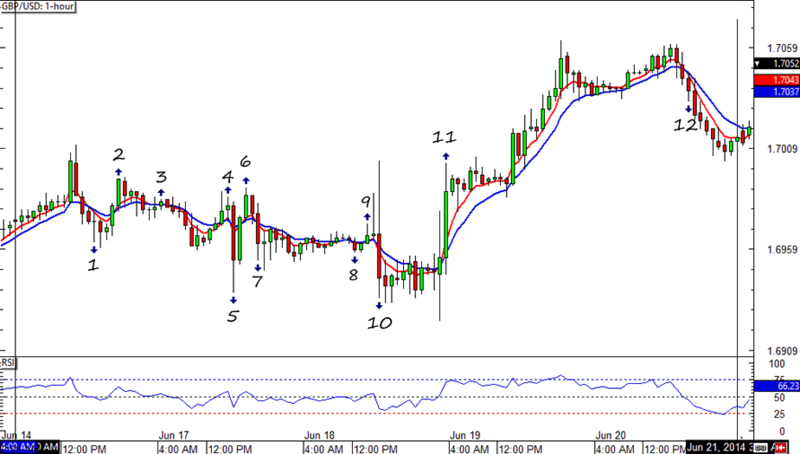 By the end of the week the system was down 18 pips from EUR/USD. Darn you fakeouts at the beginning of the week! Well this is a first. One look at GBP/USD tells us that there are more instances of fakeouts. Luckily, the HLHB System managed to filter out most of them. And with Signal #11 bringing 50 pips to the table, the system had limited its losses to 18 pips, similar to EUR/USD’s results. Not bad! Crossing my fingers for another good trading week!